How many East Coast shows will Feist be performing this November and December? 1, 2, 3… (no four, sorry…). 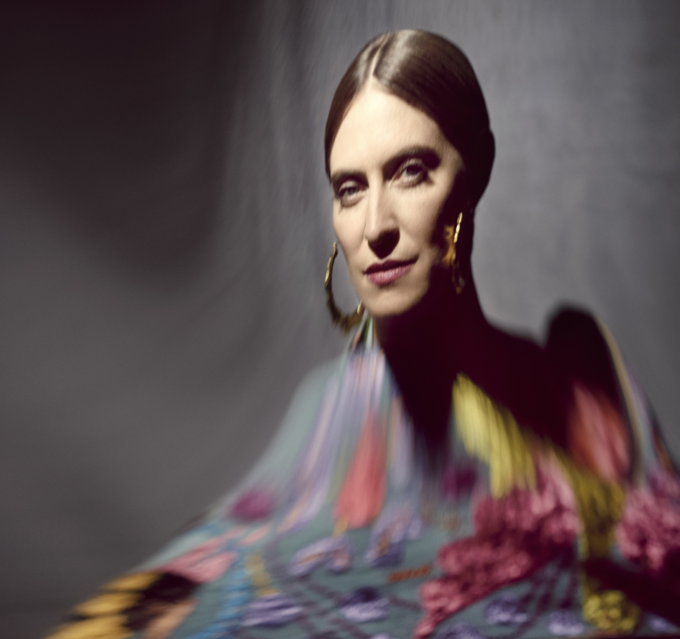 Yes, the Canadian songstress will be back in Australia later this year for the first time in five years, playing tracks from her back catalogue along with her full band. Naturally, songs from her latest album ‘Pleasure’, released back in April, will feature heavily in the setlist. But we can expect plenty of fan favourites from the past too. The tour kicks off at The Tivoli in Brisbane on November 28 before moving south to Melbourne and Sydney. Tickets are on sale at 9am local time this Friday, August 11.